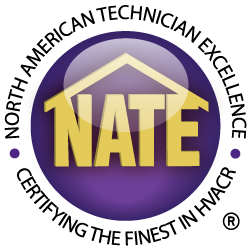 Up to 65% energy savings! 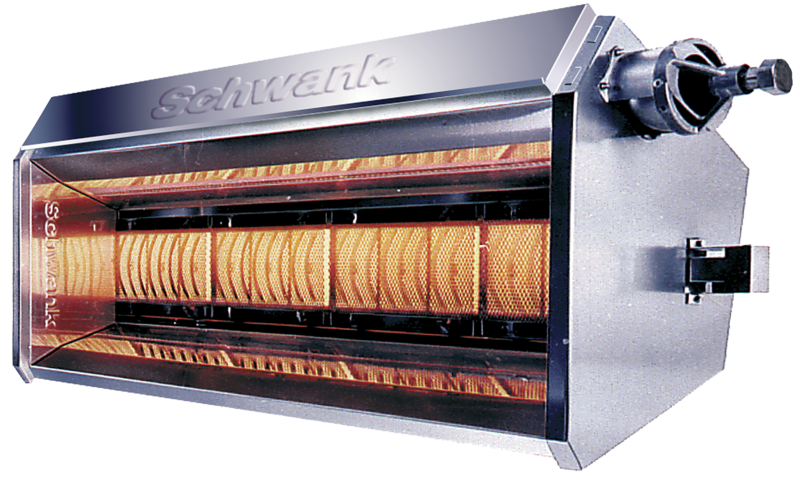 supraSchwank heaters are the most advanced line of infrared heaters in Schwank’s collection of High Intensity Heaters. These overhead gas infrared heaters can be mounted on ceilings up to 180 feet high and will still provide superior comfort and temperature levels for people below with up to 65% energy savings! supraSchwank is superior radiant heating for aircraft hangers and are perfect warehouse heaters. supraSchwank infrared heaters have been awarded with the highest Efficiency in North America. Choose from our five supraSchwank heater models and see for yourself why these high intensity heaters by Schwank are the best in the industry. Schwank’s infrared heater technology imitates the sun’s outstanding ability to heat the earth. Even when the air is cool, the heat produced by our high intensity heaters can be enjoyed right down to ground level. This is because heat waves emitted by Schwank’s dependable infrared heat technology are absorbed at all levels; from ceiling to floor. supraSchwank high intensity heaters are the most powerful infrared gas heaters available. The fully insulated supraSchwank is made from Feran,which is known to be one of the most reflective materials available. The unique construction minimizes convection heat loss and increases energy efficiency. Schwank’s patented Delta Mixing Chamber preheats the gas/air combustion mixture to deliver a uniform and ultra-efficient heat delivery at work level. The supraSchwank radiant heater not only produces more heat but also directs more heat exactly where it is needed while using up to 65% less BTU/hr than other traditional heating systems. In addition to superior heating solutions supraSchwank high intensity heaters are so efficient that it pays for itself over a short payback period. It also contributes up to 10 out of 30 possible LEED points to your energy and atmosphere category for new and retrofit commercial projects! Which supraSchwank Heater Model is Right For Me? All of the supraSchwank infrared heaters are backed by the Schwank Advantage. This means that you can enjoy all the benefits of our superior infrared heating technology including outstanding energy savings, outstanding comfort levels and great design flexibility. With Schwank gas infrared heaters, you can do your part to reduce your carbon footprint.